Want to learn more about starting a gaming center? Get a free consultation. 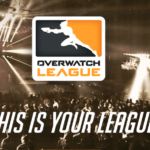 With the esports industry growing at such a phenomenal pace and with a high level of user interactions within esports, big companies such as Alibaba are not afraid to invest heavily ( sometimes even at a loss right now) in esports. These investments come from the strong belief that esports will continue to grow and they will receive a sizeable return on their investments in the future. But as we talk about our experience of esports at the GameSync LAN center, we realize that LAN centers and gaming centers are a niche within esports themselves.They have been around for a long time and despite advancing technology, these LAN centers see huge scope for growth. The LAN Centers have been the focal point of esports community and fans for a long time. LAN Gaming Centers is a system where multiple PCs are connected and are primarily used for gaming. This usually includes a fee that the customer pays for hourly usage of the machines. LAN Gaming Centers come in various Sizes and designs with smaller cafes ( 4 to 6 PCs) to larger cafes ( 300+ PCs). They require high-end PCs, Good Peripherals, and hardware. 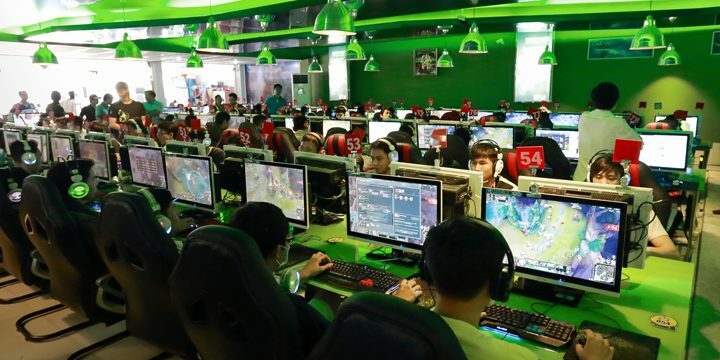 LAN gaming centers also require a good Internet connection as most of today’s games are played online. Why should people go to LAN? Esports started out decades earlier when people started playing computer games as well as on consoles. 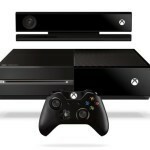 However, within the last few years, there have been huge advancements in technology and PC Hardware. With lowering prices and definitely better configurations, we are seeing Personal Computers at home being more advanced and capable of handling high-end games. There are more and more people buying Personal Computers / Laptops in order to game in the comfort of their homes. For anyone seeking to invest in Gaming LAN centers, the first order of business is to ensure there is a demand for the business. Supply and Demand form the basis of any business and without sufficient demand, any business is doomed to fail. We have already established that the Home PC segment and Laptop segment is growing exceptionally. The projected sales for Gaming PCs are very positive and is in line with the outlook for growth of esports in the future. We have already seen investments in esports from various organizations and teams non-endemic to esports. That being said, there is a distinct difference in what people want from Home PC and going to a Gaming LAN arena. People who go to a Gaming center want to experience the games with other like-minded people. The entire experience of being immersed in their favorite games multiples exponentially with friends and colleagues. There is also the added advantage of experiencing the games on the latest software and hardware which is mostly available on the Gaming LAN centers. To understand the point better, let us take the example of Pubs & Bars. Why do people go to Pubs & Bars when they can enjoy Alcohol at home. Enjoying a night with friends at home is also cheaper than going out to a Pub with friends. The answer is the ambiance, the experience that people witness when they go to a social place. Meeting new people who share a similar level of excitement is something that humans have always strived for. LAN centers prove to be the focal point of discussions and viewing esports. They are also a place to discover new and upcoming talent. Often times, if a team does not have the financials to own a team house, they resort to Gaming LAN centers in order to practice, scrim. This is where any new talent would be easy to spot for these teams. One of the most famous examples of a player being spotted at a LAN center, Inferno Online, is Get_Right. The NIP CS GO player was first spotted by Heaton who then formed NIP including Get_Right. The rest, as they say, is history with Get_Right being one of the most recognized names in CS GO right now. The excitement of meeting like-minded gamers is what appeals to every person. Sharing tactics and exchanging ideas with other players brings about knowledgeable discussions. 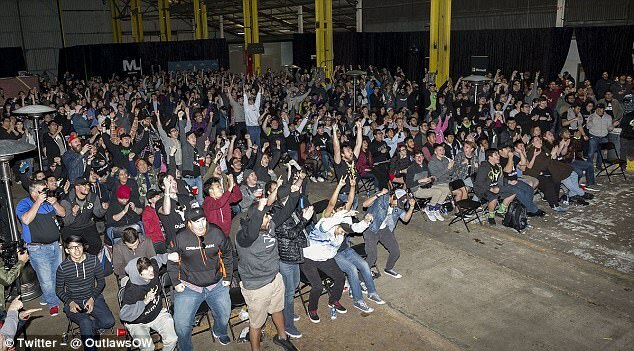 As we move into an era of more acceptance towards esports, LAN centers are growing in prominence and fast becoming synonymous with gaming community centers. As with any business, LAN centers also need to be profitable in order to continue in existence. The industry is booming, but much of the growth is happening in the PC segment, with the PC’s being more personal and primarily at home. LAN centers have evolved a lot from the early days of old software and aging infrastructure. Today’s LAN centers provide you with the best of equipment and the latest software. Regular maintenance cycles along with the possibility to discuss your game and esports scene with others make these centers extremely endearing to the average gamer. But the fact remains that the growth of esports is much higher than the growth of home PCs. There are always more people being introduced to esports than those owning a good gaming computer at home. 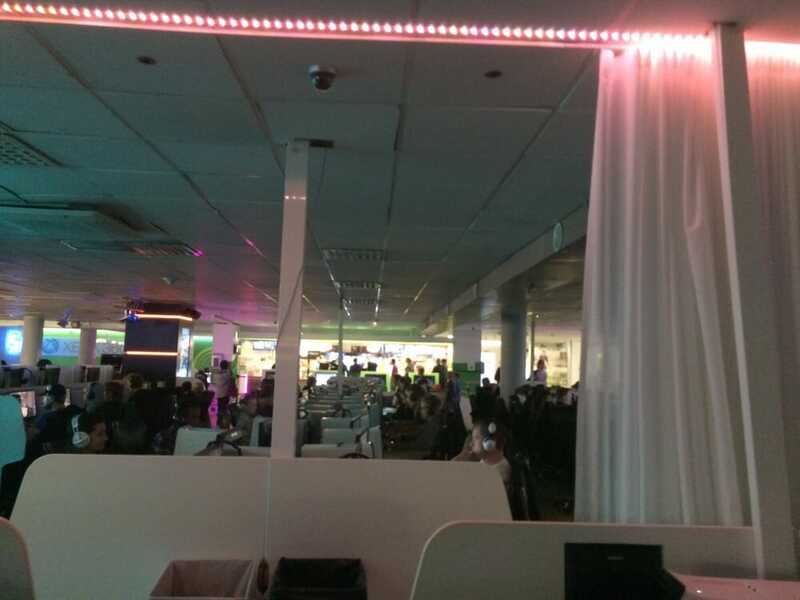 LAN centers depend on the number of people visiting and using the facilities at the LAN center regularly. The business model revolves around the physical presence of gamers at the center.The more the number of attendees at a LAN center, the better it is for their financial health. Having more footfalls directly translates into achieving most of the other bullet points listed here. It definitely directly increases the Brand awareness, which results in a much better financial health for the organization. In order to increase footfalls at the center, there are various promotional offers on display. These include Game Nights, PUGS, Mini Tournaments as well as Pubstomps. In addition to the core business, there are also several other overheads which require a lot of expenditure. LAN Centers usually resort to other means of making money such as Renting out rooms, Karaoke sessions, Projectors for pub stomps etc. Any LAN center business is heavily interlinked with the brand that it builds around itself. 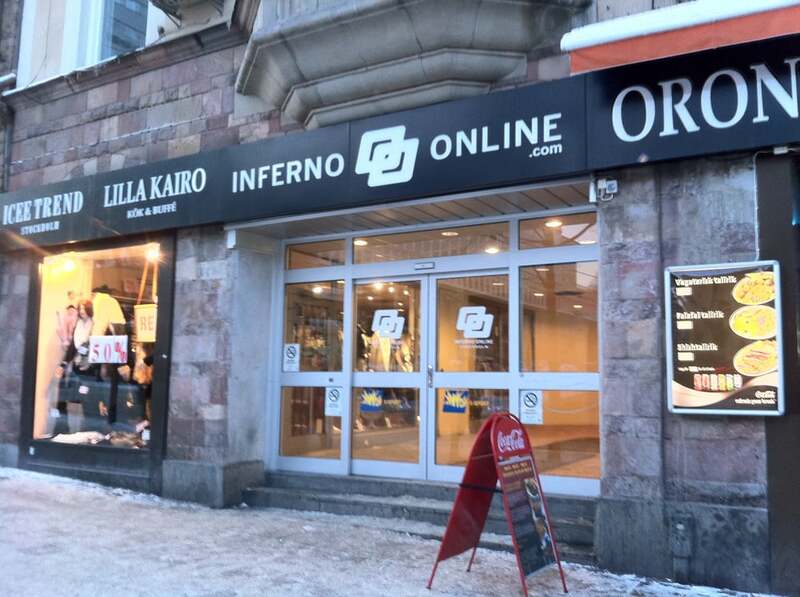 We have some of the better LAN centers become world famous such as Inferno Online. In the US, there are over 650 Gaming centers spread out across the country. 90% of the world’s Gaming centers are located in China with the largest one having to seat for 1777 seats. Coming back to the topic of Brand Awareness, it is important to know your target customer. 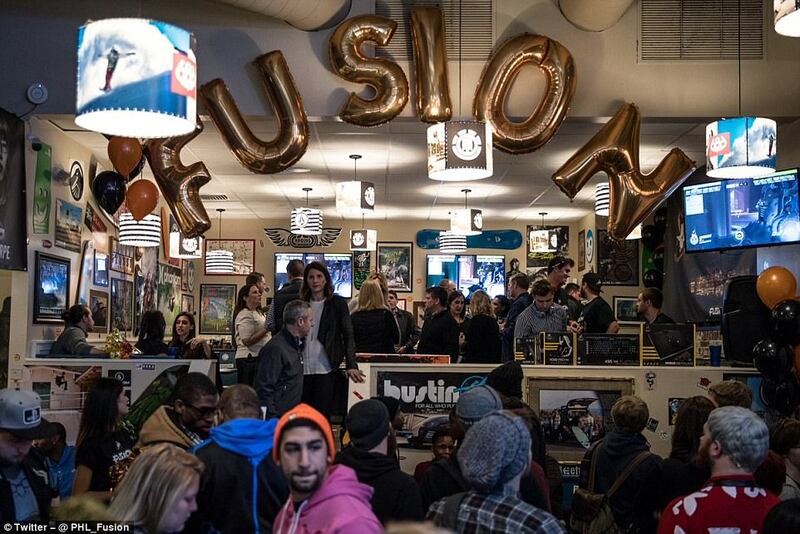 Since Gaming centers will cater primarily to the local audience it is important to create a brand awareness locally. 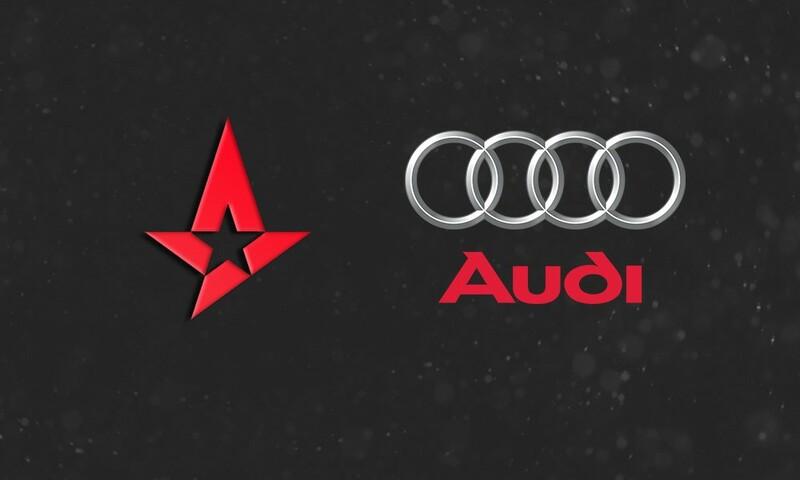 Audi sponsors Astralis and has gained a lot of visibility. Aiming for local brand awareness as opposed to an internet-based global brand awareness helps in reducing costs and also efficient advertising. It brings together your local gaming community together and makes sure that you are at the crux of the gaming community meetups and discussions. Often times players organize mini-tournaments and events themselves without any involvement from the gaming centers. Additionally, the word of mouth advertising is what sets LAN Centers apart. Word of Mouth advertising requires gamers to have a good experience which comes from the best Hardware, up to date Software and good PC Specifications. From a Gamer’s perspective, these four are the essential components when they want to go to a LAN center. Of course, anything in addition to these such as a Snack bar, a restaurant, location is a bonus. Usually, these add-ons are what make the best financial opportunities for LAN based centers to make money. LAN centers have several outlets and inlets for money. While the overhead expenses and the huge initial cost require a significant outflow of money, there are so many avenues of income for these centers. LAN centers serve as community centers for the local gaming industry. It is the first point of contact for a player into esports and the gaming industry. 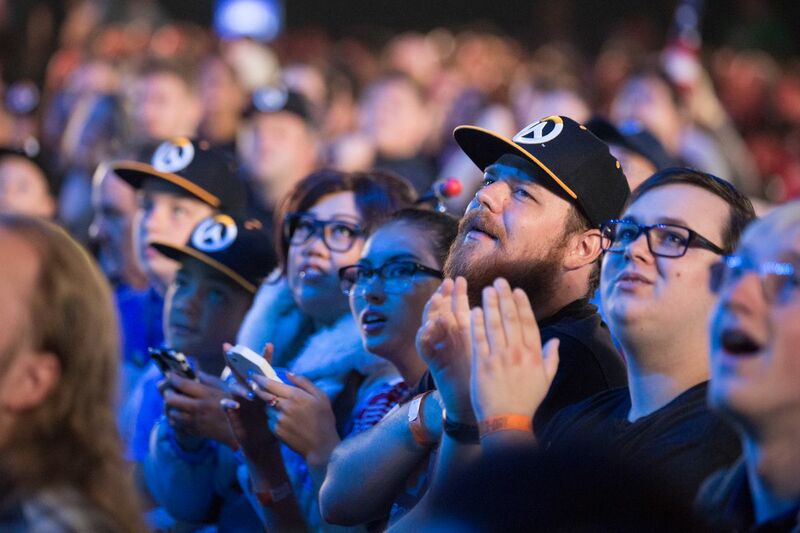 Knowing and talking about your favorite players can change the perception of gaming for an individual. 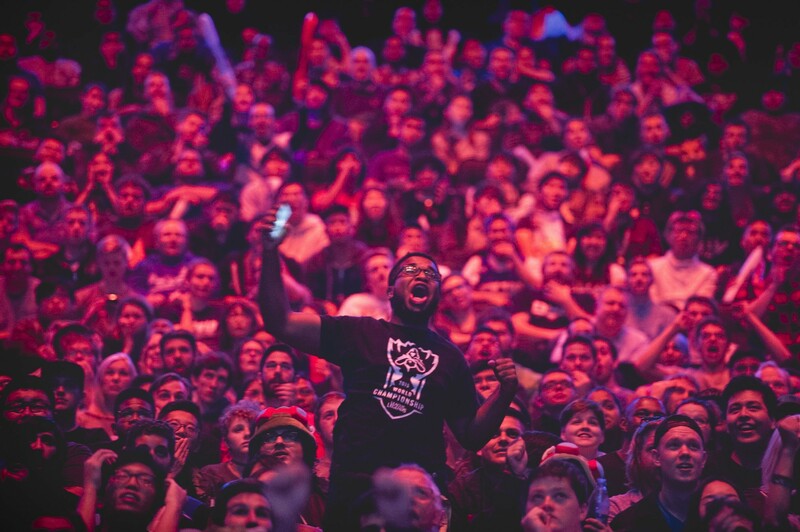 Yesterday’s children are today investors in esports organizations and tournaments. 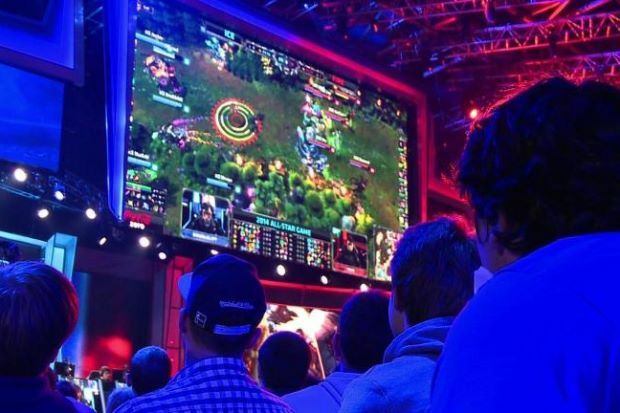 LAN centers have a huge impact on the cultivation of these gamers and investors. The expenses for a LAN center are divided into two categories: The heavy initial setup and the recurring monthly expenses. In order to provide the best facilities and experience, LAN centers usually need to spend a lot more on the initial investment. Getting hold of top end PC’s, chairs, Headphones, and Internet are some of the bigger investments required upfront. But that is not the end of the investments for opening a LAN center. There are internet bills, electricity bills, rentals, maintenance, Subscriptions all of which require monthly payments and add up to the expenses. As you can see the opportunities for income via a LAN center are several. These require minimal investments and are very profitable for the company. 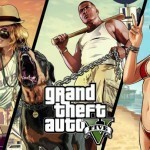 The biggest reasons this work is because they are integral to the needs of a gamer. These “essentials” as we call them are a necessity for a gamer who comes to play at a LAN center. Hence the business is almost assured for the Center. LAN centers have been seeing a resurgence in attendance despite the advent of the personal computer.The reasons are varied ranging from the LAN Gaming nights to partying up with similarly ranked people in competitive. The opportunity to try out new games without actually owning them is also a lure for new gamers. The growth of the industry assures more business for LAN Gaming centers. This industry is built on technological advancement and any new technology will be first introduced in gaming. We have already seen the addition of VR into gaming, albeit minimally right now. With LAN centers proving to be the point of congregation for the local gamer, these centers will be the avenues of growth in the future.